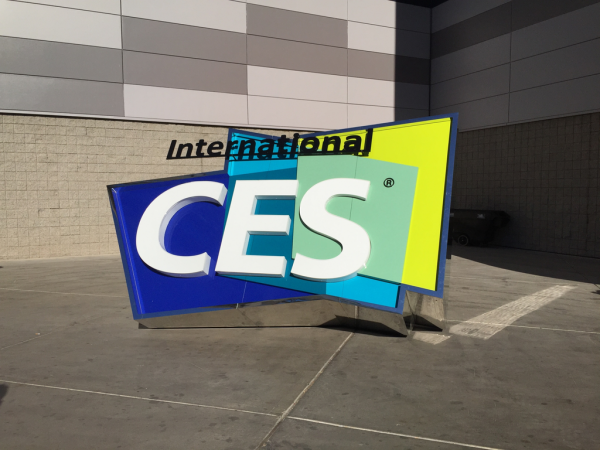 Every year, technology companies flock to the hotels and casinos of Las Vegas, Nevada to show off their latest devices at CES 2017. 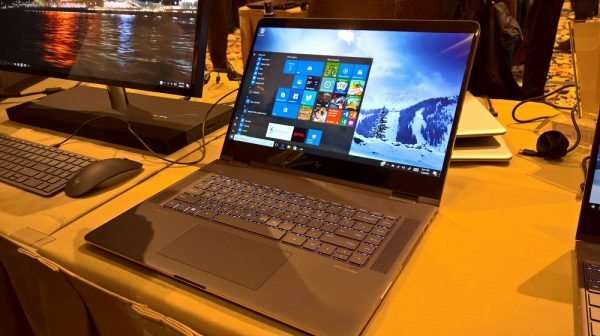 Also every year, the staff of Notebooks.com heads to the Consumer Electronics Show to check out the latest notebooks, convertibles and laptop accessories. After all the products have been revealed and the lights dim on the show floor, there are always things that standout. 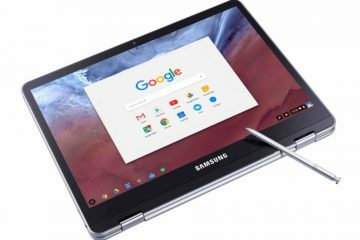 Some of them are so good that they make it into our CES 2017 Notebooks.com Excellence Awards. This year’s show brought with it a tidal wave of creative accessories for every kind of user and notebooks that depart significantly from what we’ve seen from Windows devices before. The biggest names in computing and accessories focused heavily on creating new experiences built on the solid foundations they established previously. CES 2017 booths were stuffed with an assortment of well-made, well-designed things. 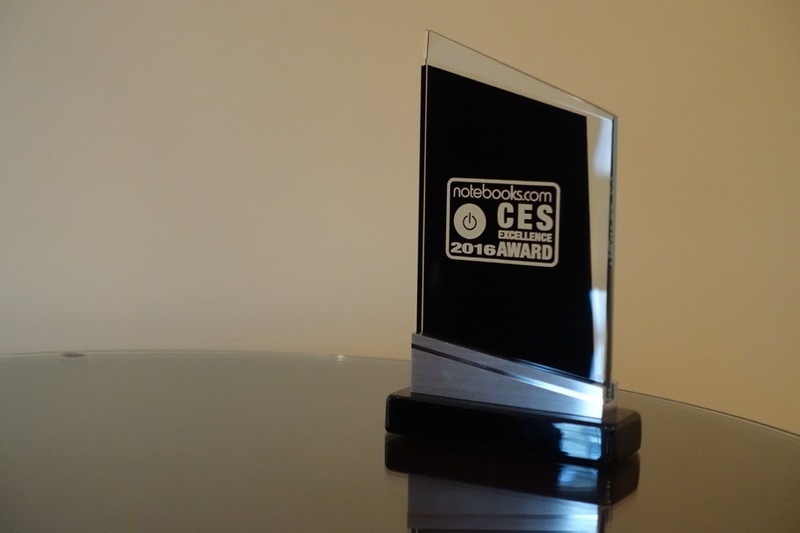 With the week over, the editors of Notebooks.com are done scouring the booths, hallways and show floor experiences for the Nootebooks.com CES 2017 Excellence Awards. 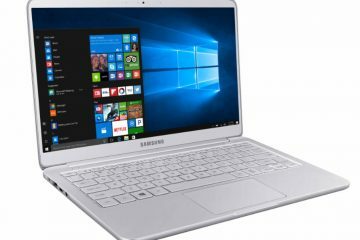 Super-sizing the already much-loved Spectre x360 was risky. HP managed to do it though, its 15-inch HP Spectre x360 offers a 4K display and 7th Generation Intel Core processors. Users can draw or take handwritten notes with a digital pen accessory that’s compatible with the notebook. It even features USB Type-C, the latest in charging and data transfer ports. Somehow HP managed to stuff an NVIDIA GeForce 940MX graphics card inside the 17.9 mm frame of the Spectre x360. The new 15-inch HP Spectre x360 is available for pre-order now for $1,499.99. 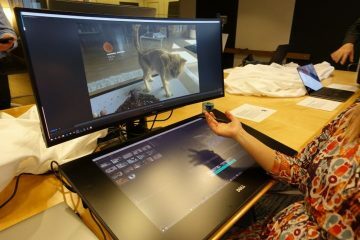 A big area of focus for Windows going forward is gaming. More people want to enjoy video games on their Windows PCs, and they can do that thanks to new upgrades to the Xbox app and Windows Store. 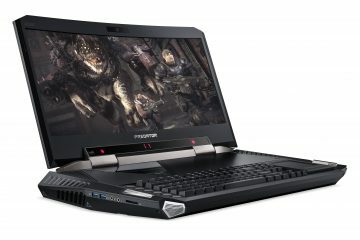 The Dell Inspiron 15 7000 Gaming is a low-cost notebook aimed at the same crowd Microsoft is trying to lure in. The Dell Inspiron 15 7000 Gaming notebook packs a 15-inch display, the latest Intel Core processors and an NVIDIA GeForce GTX 1050TI graphics card. 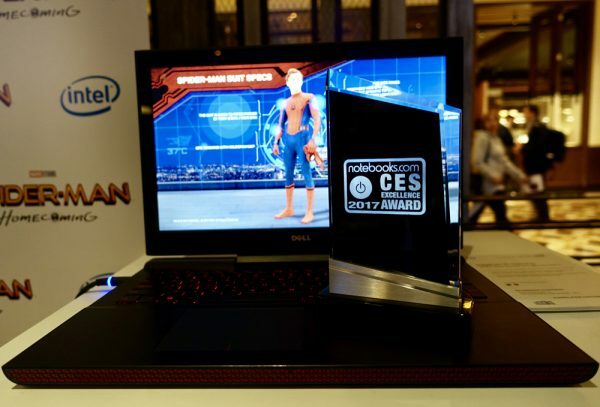 The reason the Dell Inspiron 15 7000 Gaming notebook gets our Best Gaming Notebook award is its price. It only costs $799.99. 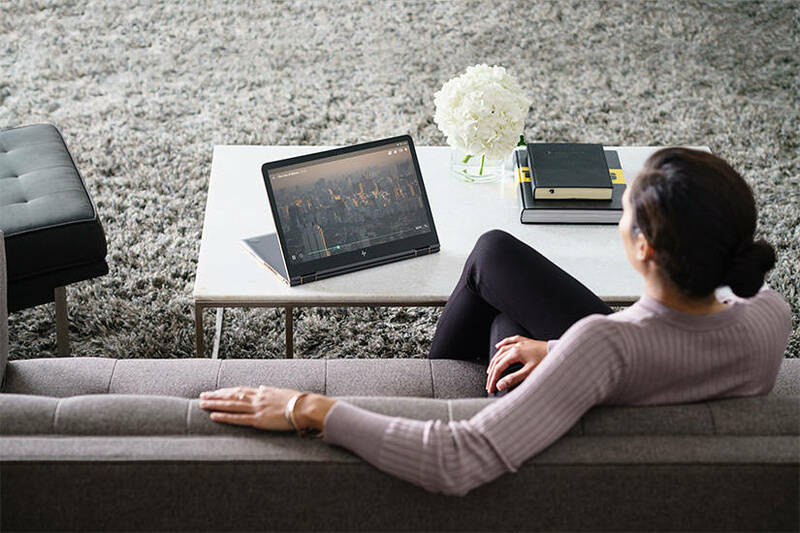 When the Dell Canvas arrives this coming March, anyone will be able to turn their workstation into the perfect place to design and create. 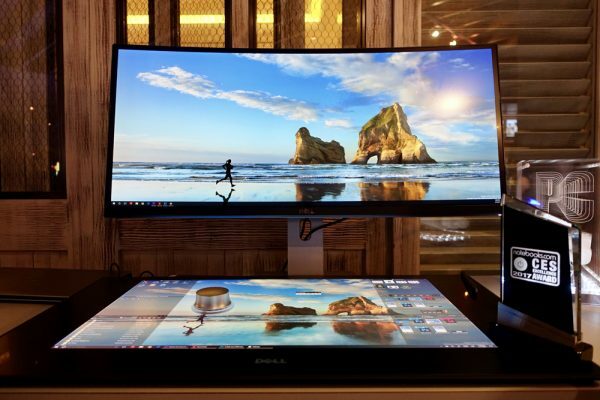 Dell’s newest PC accessory lets users add a huge touchscreen to their setup and workflow. Because it’s an accessory and not an all-in-one, designers never have to worry about being stuck with a great way to create and outdated internals. 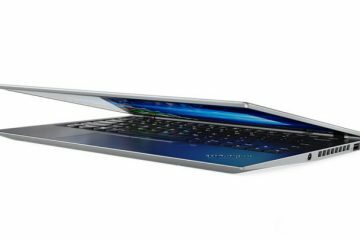 The Dell Canvas will cost $1,799.99. Now more than ever, good docking solutions are a life saver. They can change the way your setup is organized and maintained. 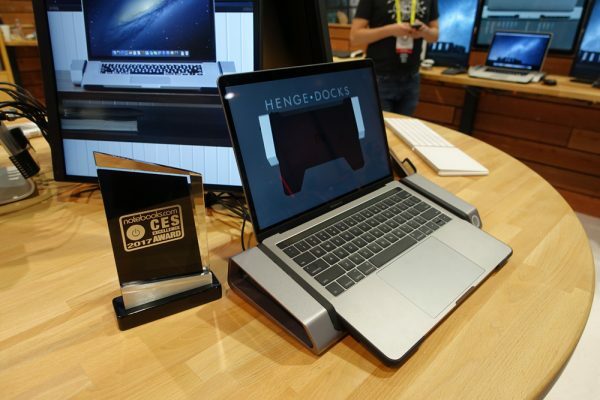 Henge Docks‘ entire selection of horizontal and vertical docks are life savers. They allow you to quickly and easily pair your Apple-made notebook with a mouse, external display and more. You get to skip the dongle jungle entirely. The company makes grab and go docks for iPhones and iPads too. 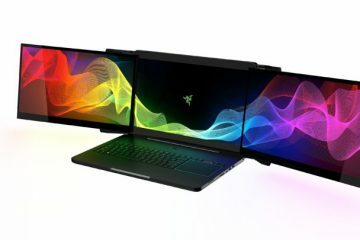 Razer’s Project Valerie notebook concept is amazing. 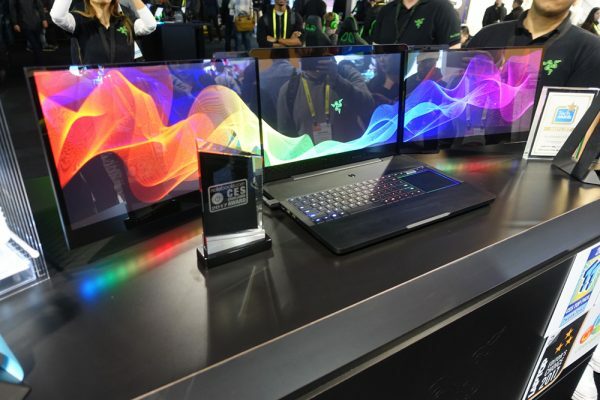 Rather than give users just a single display, it offers three 4K displays, complete with the company’s Chroma accent lighting. 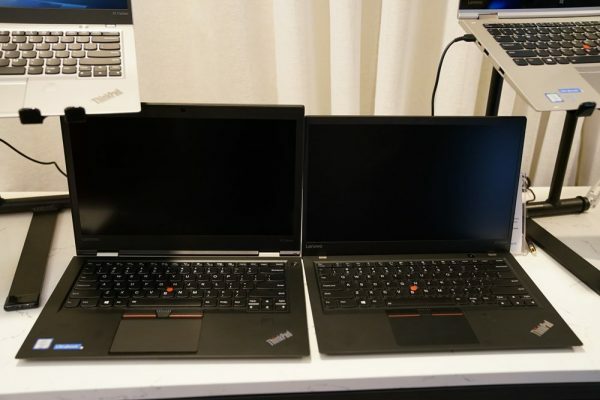 Even with all the heft these two extra screens should add, the notebook is no thicker than a standard 17-inch gaming laptop. There’s no release date yet. Razer says it’s only gauging interest for now. The ThinkPad X1 Yoga wins the Best Convertible in the CES 2017 Notebooks.com Excellence Awards for doing what it’s done for the last few years: mercilessly improve on great products. This year’s model includes some nice upgrades. It comes configured with Intel’s latest processors. There’s also USB Type-C and mobile data connectivity. 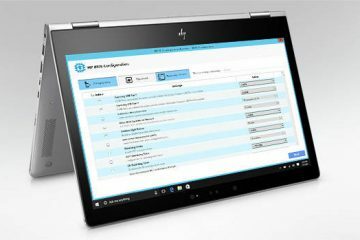 This way, users have the option of taking their laptop anyone and even leaving their phone behind because they don’t have to stay tethered to it. It’s thinner than the previous year’s model too. Also, it comes in silver. The ThinkPad X1 Yoga arrives on store shelves this March for as little as $1,499.